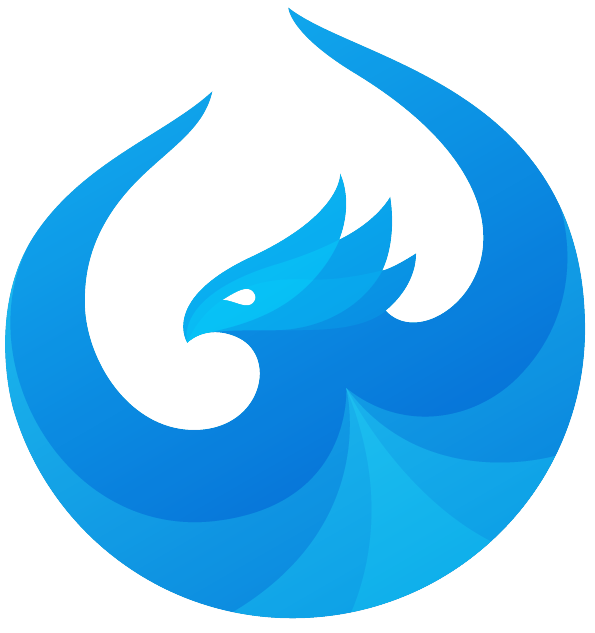 Apply your corporate branding to applications based on SAPUI5 technology. Supporting different skill levels: from simple parameters to expert theming and CSS editor. Graphical web-based WYSIWYG editor using our controls, applications, and preview function. Define frequently used colors for easy reuse to ensure consistency in your branding. 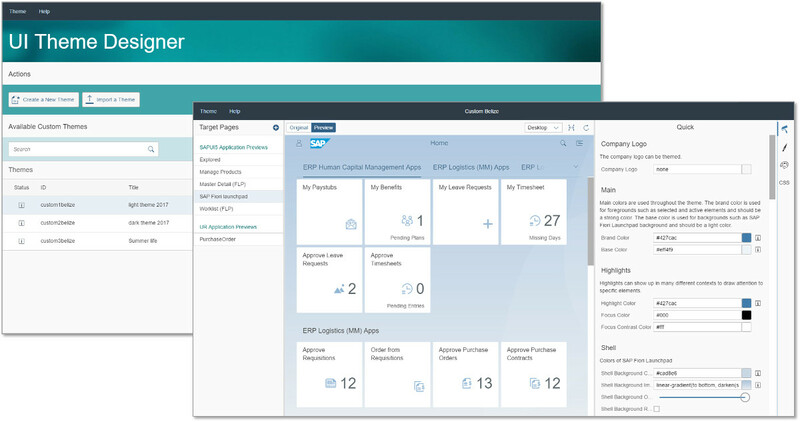 Apply your corporate branding to applications built with SAP UI technologies. You can make changes to theme templates supplied by SAP to create custom themes that use your own color scheme, background images, and company logo. 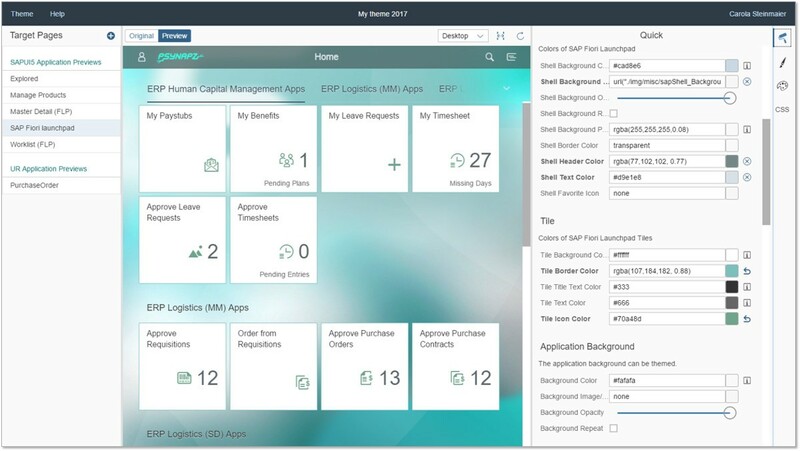 You can apply a custom theme to various SAP UI clients and technologies. Additionally, you can include your own custom CSS files without having to modify any of your applications. UI technology providing everything you need to build enterprise-ready web apps.